Chelsea FC are the favorites to win the upcoming English Premier League season according to the odds. 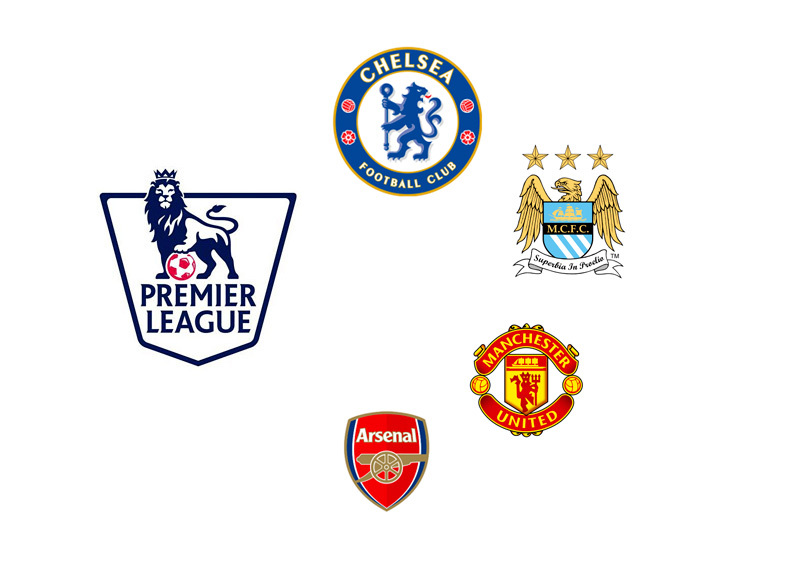 Next in line are Manchester City, Manchester United and Arsenal. Jose Mourinho and Chelsea FC mean business this year. They are in the midst of revamping the squad for next season and have so far let go of the not-always-reliable Brazilian defender, David Luiz, the club's aging icons Ashley Cole and Frank Lampard, as well as their second and third strikers, Samuel Eto'o and Demba Ba. In their place, Chelsea have brought in the Spanish League winners and UEFA Champions League finalists, Diego Costa, Filipe Luis and Thibaut Courtois from Atletico Madrid and Cesc Fabregas from Barcelona FC. The club's strongest XI for next season is a force to be reckoned with. Looking forward to the upcoming season!